We sell catchy business names for startups and domain investors. 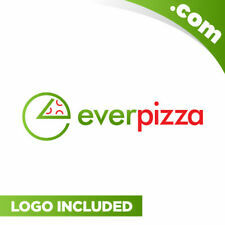 Each name comes with a brandable domain and an unique logo design. Every business deserves an amazing name. Get yours now!